Please complete the below information as completely as possible so the NAJ team to support you with your order. 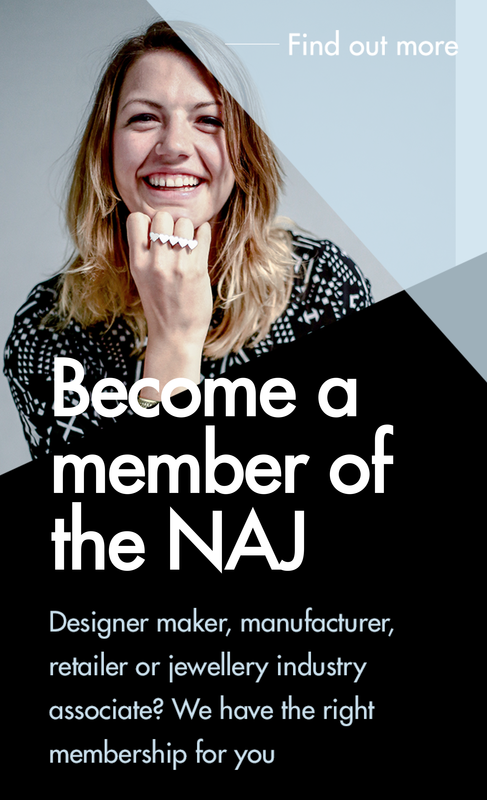 For any questions, please email advertising@naj.co.uk or call 0121 237 1110. All advertisements are accepted subject to approval of copy and to space being available. They must comply with the British Code of Advertising Practice. Advertisements are accepted on the express understanding that the Advertiser warrants that the advertisement does not contravene any of the provisions of the Trade Descriptions Act 1968. The publisher reserves the right to omit or suspend an advertisement at any time without assigning a reason for so doing; in this connection no claim on the part of any advertiser or advertising agent for damages or breach of contract shall arise. Where copy or artwork do not reach the publisher by the copy date, the publisher reserves the right to repeat the last advertisement of the nearest size. Copy and artwork are, in all cases, subject to the publisher’s approval. No guarantee can be given for the insertion of an advertisement in any specified position unless an additional premium is paid. However, the advertiser’s wishes will be observed wherever possible. Cancellation or suspension of orders cannot be accepted unless instructions are received by the 20th of the second month preceding the date on which the advertisement was to have appeared. Cancellation after this date will be subject to a cancellation fee of not less that 50% of the cost of the space. The publisher accepts no liability for any loss or damage caused by an error of inaccuracy in the printing of any advertising and reserve the right to amend or omit without prior notice to the advertiser. When submitting finished copy, the advertiser accepts to comply with all technical requirements supplied by the publisher. The publisher does not accept liability for published material which has not been supplied in the required format. Illegal or unauthorised use of Intellectual Property Rights may lead to legal action. It is your responsibility to ensure that you respect the rights of others and only use their work when it is correct to do so. Payment terms are strictly 30 days from date of invoice. Once you submit your order(below), you are entering into a legally binding agreement. If there is a circumstance which means you need to cancel or postpone your order, please contact the team. I have read and agreed to the above conditions and I confirm that I am authorised to make this order.